People have many ideas about the Holy Spirit. Some think that He is simply a force or a guide. However, Scripture gives us a different picture, showing us, as Dr. Sinclair Ferguson explains, that the Holy Spirit is the eternal God of creation. 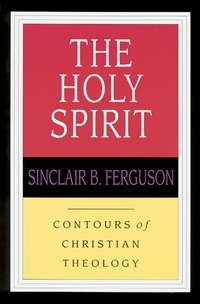 Ferguson’s study is rooted and driven by the scriptural story of the Spirit in creation and redemption. Throughout he shows himself fully at home in the church’s historical theology of the Spirit and conversant with the wide variety of contemporary Christians who have explored the doctrine of the Holy Spirit.